Surfing Lovers, Rejoice! The Gold Coast Open Is Back This May! Get ready, Gold Coast! The Gold Coast Open is back, bigger and better than ever this May 7-12! The world's best surfers will be carving up our waves, battling is out across a huge six days of surfing. 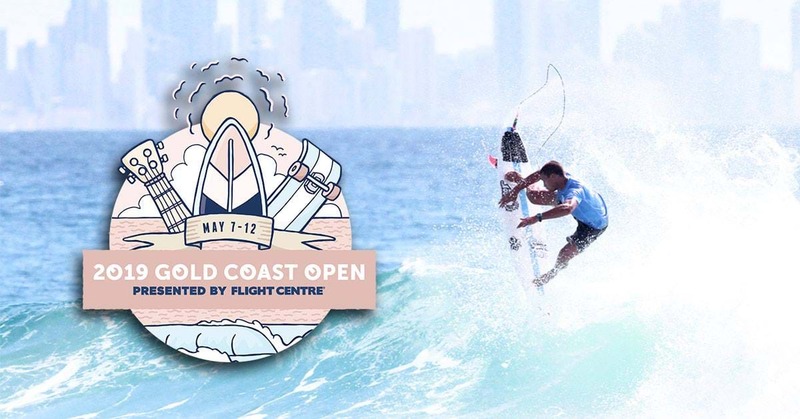 The Gold Coast Open will also host the Pro Junior Division, adding to the open WSL 6-day qualifying series competition. More young surfers from all around the world will make an appearance to get a taste of the notorious Aussie waves! The event will also include a six-day festival in which both the athletes and the spectators will have a chance to live an unforgettable experience at Burleigh Heads. Due to the event's massive success, having been recognized as the best and biggest QS1,000 in the world, it has increased in ratings to a QS1500.